A Thai webmaster at the center of a landmark court case over the management of comments defaming the country’s royal family has been handed an 8 month suspended sentence and $630 fine today. In a case that could set a precedent for Web publishers, Chiranuch Prechaiporn, the webmaster of Thai media outlet Prachatai, was accused of failing to act fast enough to delete 10 unlawful comments that were posted to its Web-board by anonymous users in April 2009. While the court called the accusation that she did not delete the comments fast enough “unfair”, it found Prechaiporn guilty based on the fact that some comments were not removed for a further 9-10 days. It did, however, reduce her sentence to 8 months from an initial 12. 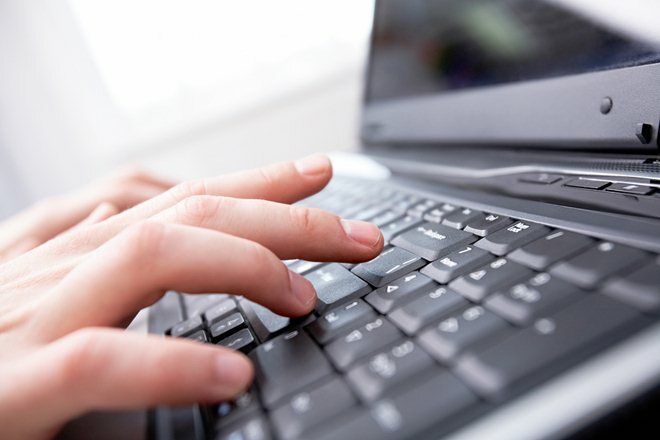 The comments in question were reported to police after being suspected of violating Thailand’s Computer Crimes Act and the controversial Section 112 of its Criminal Code (know as lèse majesté) which protects Thai royalty from defamation. The exact content of the comments has never been revealed publicly, as doing so would contravene Section 112, and that factor has further clouded the case with uncertainty. While the verdict will not see Premchaiporn jailed — she was said to be facing a possible 20 year sentence — the decision may set a precedent that makes publishers legally responsible for comments on their site that breach the laws. The case has been ongoing for some time, and today’s hearing was rescheduled after a court sitting last month was adjourned, with the judge requesting more time to make a final decision. Premchaiporn was originally arrested in 2009, as the BBC reported. However, a fresh case was brought while she was out of the country, ironically attending the Internet at Liberty 2010 event in Budapest, in September 2010, which led to a second arrest. 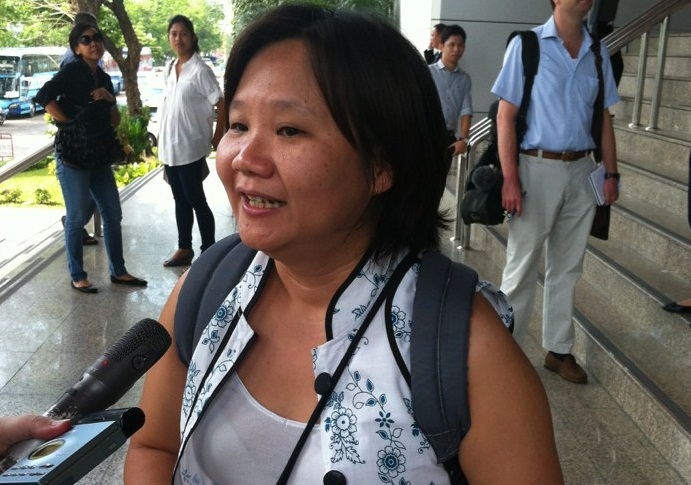 Addressing the case in an open letter published by Prachatai, Premchaiporn said that she “could not say I’m not frightened”, given the possibility of a long sentence without bail. Following the close of the case, Premchaiporn told AP that she found the verdict “logical and reasonable” but she believes that it will further encourage self-censorship among online publishers in the country. Thailand’s lèse majesté laws have raised problems for Internet firms in the past. It was the reason why the Thai government blocked Google-owned YouTube in 2006, before the offending content was made unavailable, while Facebook was recently told to remove pages in breach of the law. Online freedom of speech issues are not unique to Thailand, and issues have been raised in nearby Vietnam, where three bloggers are detained on propaganda charges and authorities are preparing controversial new legislation. Today’s guilty verdict for Chiranuch Premchaiporn, for something somebody else wrote on her website, is a serious threat to the future of the Internet in Thailand. Telephone companies are not penalized for things people say on the phone and responsible website owners should not be punished for comments users post on their sites – but Thailand’s Computer Crimes Act is being used to do just that. The precedent set today is bad for Thai businesses, users and the innovative potential of Thailand’s Internet economy. Read next: Google begins linking Google+ with Orkut. Is this the beginning of the end for Orkut?